One of the first things you should do when you get a gun, and should periodically do again as a matter of course, is zero a pistol for accuracy. After all, the job of a gun - any gun - is to hit targets, and to hit a target you have to know where a bullet is going to land, or at least within reason. 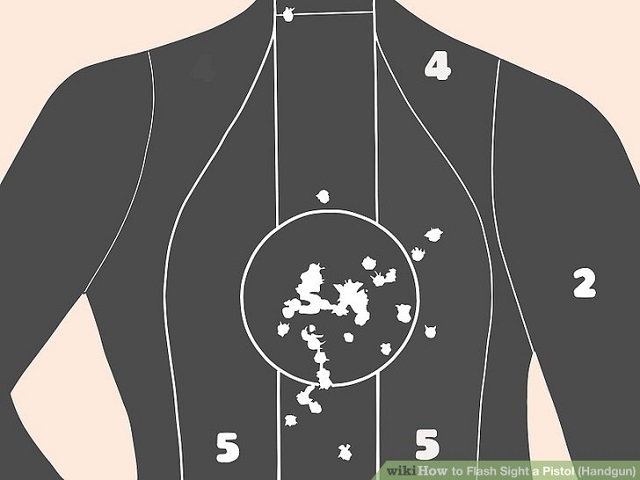 To zero a firearm is to align the point of impact (where the bullet hits) with the point of aim, or in other words to have the bullet hit where you're aiming or at least where you want it to land relative to where you're aiming. It's a process of sight adjustment, and once zero is achieved, you should be able to land shots where you intend to put them reliably. What Is "Zero" When It Comes To Shooting? For those unfamiliar with the term - and the intent of this article is really to help beginners understand a basic firearms procedure - the act of attaining "zero" is to adjust the sights or optics of a firearm to the point where rounds land where you're aiming them. 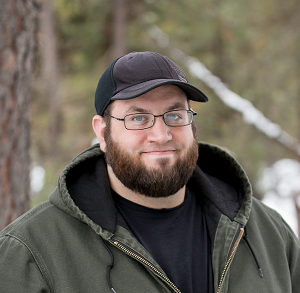 This process is not as applicable to shotguns, with the exception of rifled slug guns common to hunters in a few of the Great Plains states, Iowa and Illinois being some obvious examples. However, with most shotguns...the process is you pattern each load on a big paper target. You know how your pellets hit and you aim to compensate. However, with pistols and rifles, the principles are the same but the process is a bit different. Basically, to zero is to get the bullets to hit where you're aiming by making adjustments to the sights in a process of elimination. Sights - for the most part - can be adjusted up/down and right/left. You aim at a specific part on a target, and fire. If too far right, adjust the sights a bit to the left. Too high? Lower them. You're going to need a few things to zero a handgun. First, you need a target. Paper is preferred, as you need to see where your shots are landing. A rest of some sort is definitely preferred, as this will show you true point of aim with as little interference as possible from you. You need ammunition that you know to be accurate. It can be hardball, it can be hollowpoint; whatever ammo groups very will with your gun. If it is a new gun you're breaking in, get some good brass rounds from a reputable manufacturer. 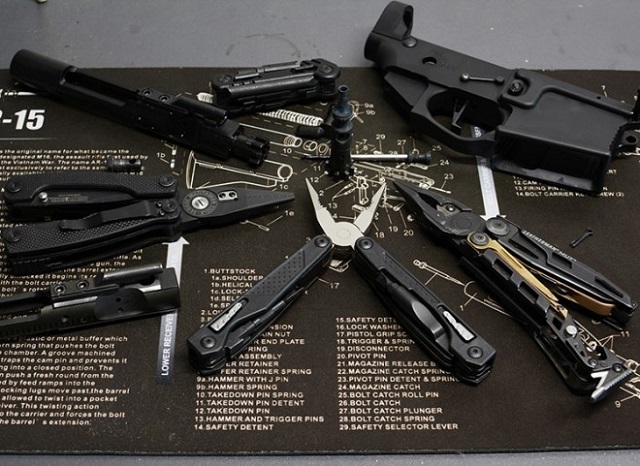 You'll also need tools for adjusting your handgun's sights. Usually a set of Allen wrenches - the small ones; not the ones you'd use to change your brakes - will do the trick. Lastly, don't forget eye protection and ear protection. You need it, you know you do, so just bring it along. Zeroing with handgun sights, as mentioned, is a relatively simple process, just like it would be when zeroing a scoped rifle. You adjust up or down, or side to side. To start, setup your target and your rest, which should be situated a decent distance away; 10 to 25 yards should be sufficient. Get situated and aim the pistol at the target. Select a spot where you want bullets to land relative to your sights. Some people like their rounds to hit just above, some right at point-of-aim. That's up to you. Put the sights on the spot you want your bullets to land and fire a test shot. This shows you the point of impact. If too high, you need to adjust the sights down. If too low, raise them. If too far left, adjust them right, if too far right...you get the idea. Now, some handgun sights will typically adjust in clicks, just like a rifle scope. Proceed in single click increments if your gun has adjustable sights. If it doesn't adjust in clicks, then try fractions of turns; a ¼ turn of the sight bolt is a good place to start. Both front and rear sights are adjustable with some guns, some only one is. 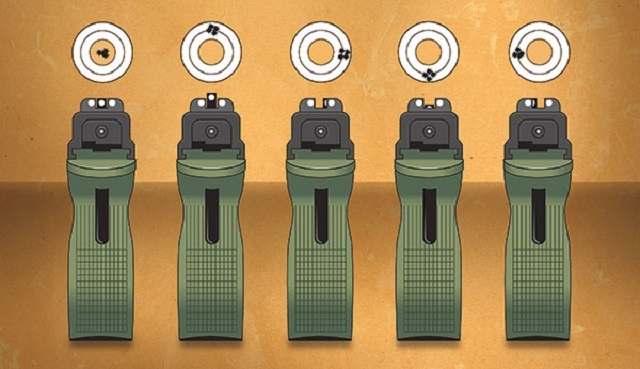 Typically, one sight adjusts for elevation (up/down) and the other for windage, or from right to left, though some may offer both with each sight. Some guns only have rear sights that adjust for windage with a fixed front sight, so check your gun to determine what's what. If elevation is fine but windage is off, then only adjust for windage until your point of impact is acceptably close to point of aim, whatever "acceptably close" is for you. If it's within a centimeter, that's generally good enough for a concealed carry gun but again, decide for yourself. If elevation is the problem, adjust until you've gotten it. Proceed systematically, adjusting only one variable at a time until you can repeatedly hit where you're aiming. A potential issue is if you have a fixed front sight but adjustable rear sight, and you're hitting too high or low. In this instance, your choice is to file the sight down if too high, or having a different sight installed. However, once you've gotten the pistol zeroed...you're good to go. Check it a couple times a year to see if your zero is maintained. If anything, it's a good excuse to go to the range. Which replacement sights is the very best for my 44 mag Super Redhawk Alaskan. 21/2 barrel?